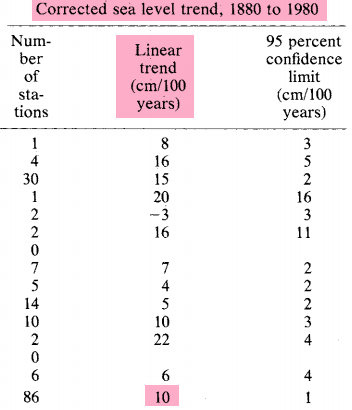 In 1982, NASA showed 1 mm/year. Now they claim 3.3 mm/year. 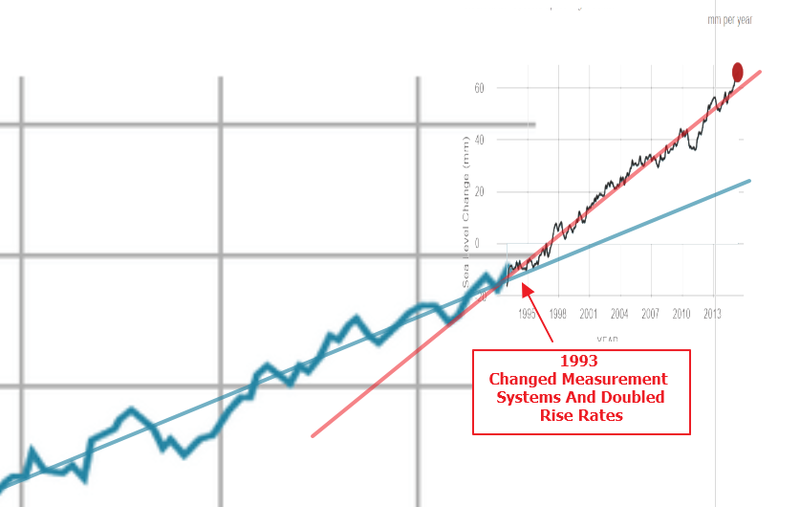 They have more than tripled sea level rise by simply altering the data.